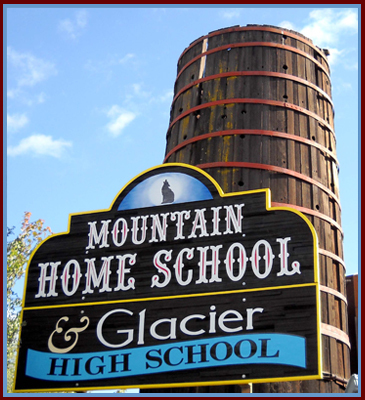 Mountain Home School is located off Highway 41 in Oakhurst. We share our campus with Glacier High School Charter. As you drive through Oakhurst towards Yosemite you will see a water tower on your right. Turn right onto Rocky Cut Road. You can also find directions from your current location by clicking in the bottom left corner of the map. If you would like directions to our Fresno location please click here.